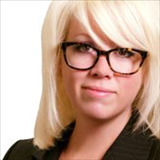 "Tiffani goes above and beyond what is required. She puts YOU first. Our purchase was not a large sale and should have gone smoothly, however there were unforeseen obstacles. Tiffani worked through them all very professionally and with a smile, putting in extra hours to ensure that we were taken care of. You will not find a more dedicated Realtor!! " Live on the Golf Course with NO HOA! Live On The Golf Course! Coming Soon! 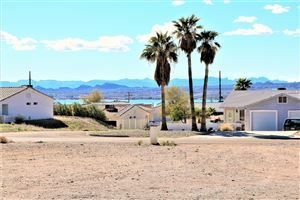 Lake Havasu listings last updated Apr 23, 2019 5:36:pm.